Speculation is increasing on Super Star Rajinikanth’s retirement. Ever since he announced his entry into politics, many rumors spread about his retirement. In fact, rumors on Rajini’s retirement are nothing new. Even during Baba shooting, there were speculations about Rajinikanth’s retirement. But Rajini has been postponing it for many decades. It is known that the super star is not crazily attached to the silver screen glitz. Rajini is currently starring in Murugadoss’ Darbar in which he is romancing Nayanthara. 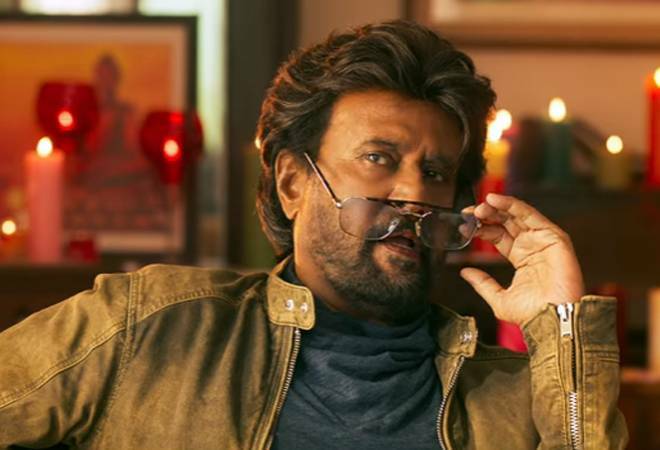 Inside talk is Rajini is slated to do only two more films after Darbar. He is planning to do a film with KS Ravikumar who presented him many blockbusters. Rajini will also star in the direction of Vinoth. Rajini however is maintaining shocking silence as usual. Rajini who announced his political party however stayed away from the ongoing elections in the country. Buzz is Rajini is planning to retire from films and concentrate on full fledged politics to show his power in the upcoming Tamil Nadu assembly elections. If this happens, it will be a big shock for super star fans!